After a year in Paris working as an investigative reporter, Lucy Hall is ready for her next big scoop. While researching a spate of missing persons, she learns of the mysterious disappearance of a young man, Dominique. The case is cold in the city of lights, but there’s another lead: in Rome. When Lucy arrives, she realises that the eternal city is as dangerous as it is beautiful. 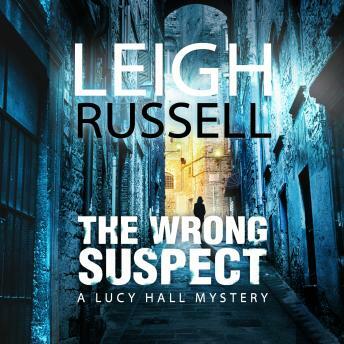 She’s not the only one looking for Dominique: a criminal gang is hot on his trail, and Lucy’s investigation has put her squarely in their sights.